Army Pfc. 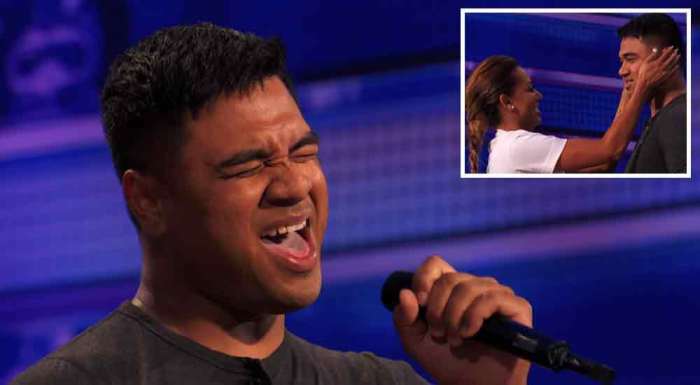 Paul Ieti had just finished serving his country for nine months in Afghanistan, but instead of taking it easy, the Savannah, Ga. native auditioned for "America's Got Talent." His cover of Rihanna's "Stay" seemed over before it even started when he appeared to freeze, but he found his voice. And with tears in his eyes, Ieti also found the judges coming up to hug him one by one after this shocking performance.